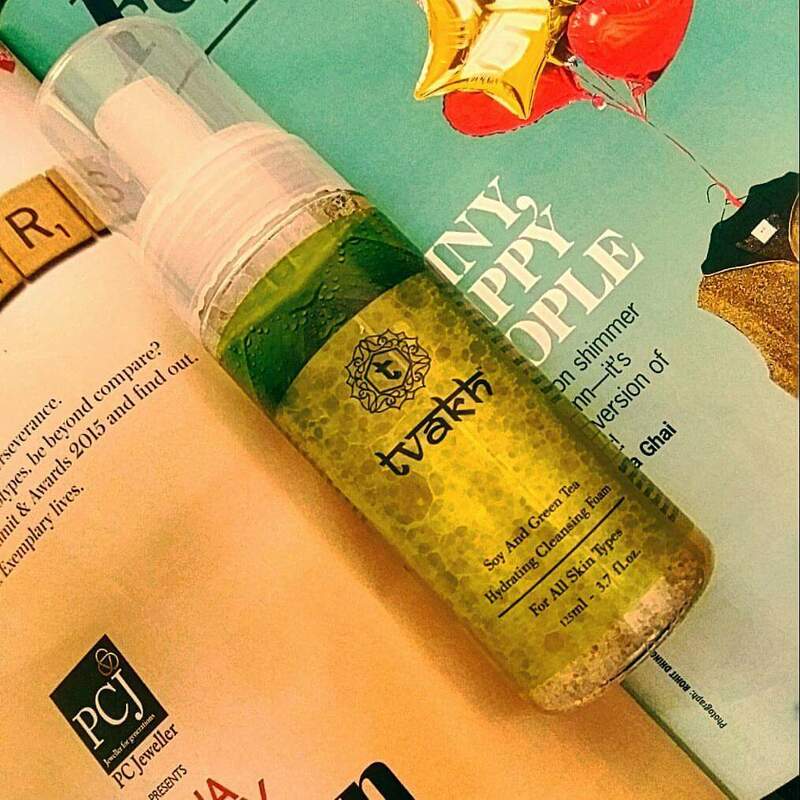 7 Best Toners For Summers !! 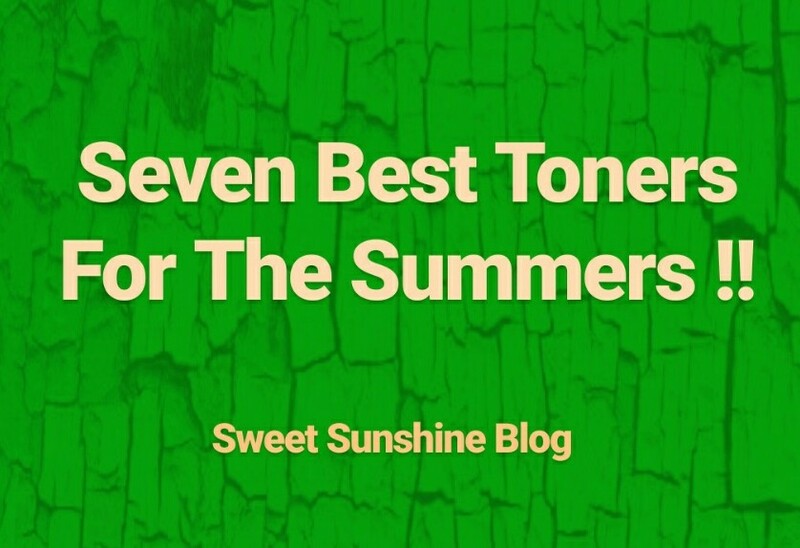 7 Best Toners For Summers Which I personally Love & Use Them in my day-to-day Skincare Regime !! 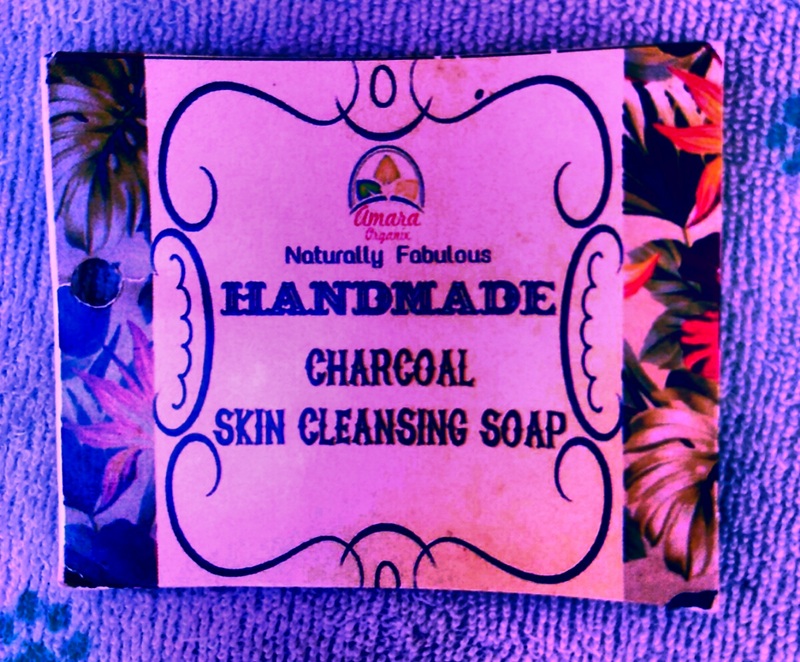 Cleansing, Toning & Moisturising Should Be Ideally Necessary For Taking Care Of Our Skin Well !! So here I Am Sharing With You 7 Best Toners For that Perfect toning !! 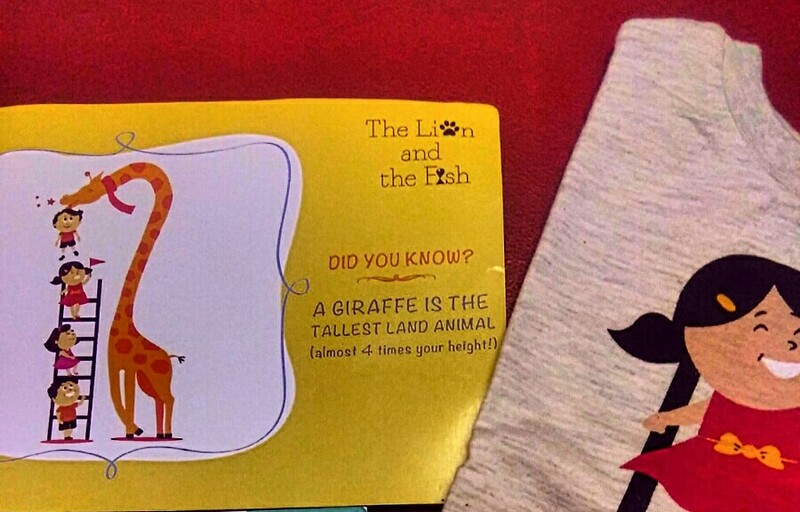 The Lion And The Fish Graphic Tee For Kids !! Looking For A Tees For Your Kiddos That Will boost Their Knowledge !! I’m Sharing With You My Experience From @the_lion_and_the_fish ” Ask-Me-Tees ” !! These Tees Print Educative Information through Beautifull Designed Graphics !! Each T-SHIRT is Unique in Feature Provides Visual Knowledge According to the Concept of The Print , Thus help the kids in Learning More & Building their Confidence !! Like, My Son Choose For Him the Giraffe Tee ! !